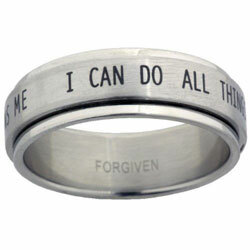 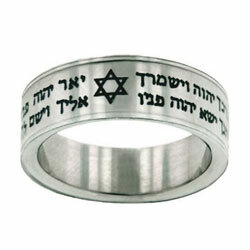 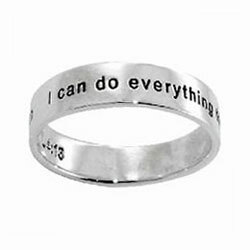 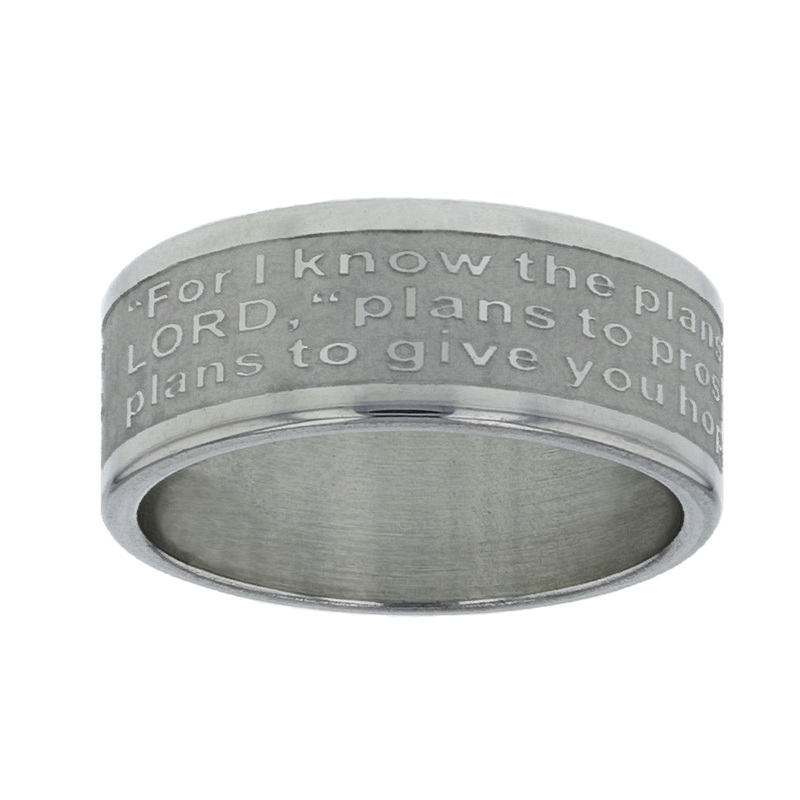 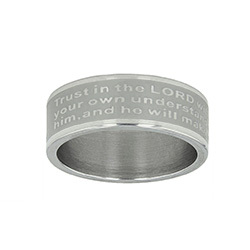 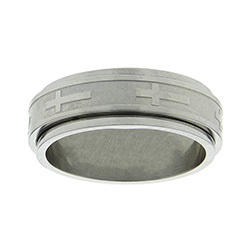 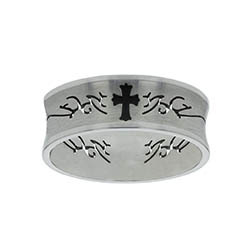 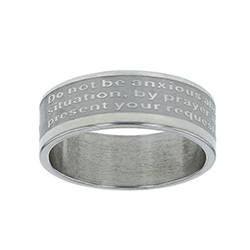 When I came across this ring I knew it was for me.. Jeremiah 29:11 is one of my favorite scriptures. . 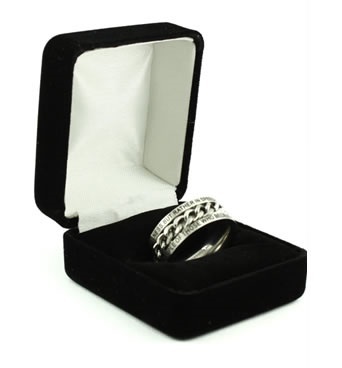 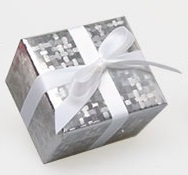 I am glad I found your website I am very happy.. 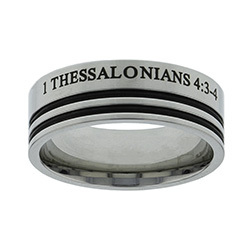 I'm blessed 2 FINALLY have a place 2 purchase rings 4 friends who love Yeshua and doubly grateful 2 be friends with Christian Jewelry.